Is Solo Build It a Scam or It's Your Best Real Chance? 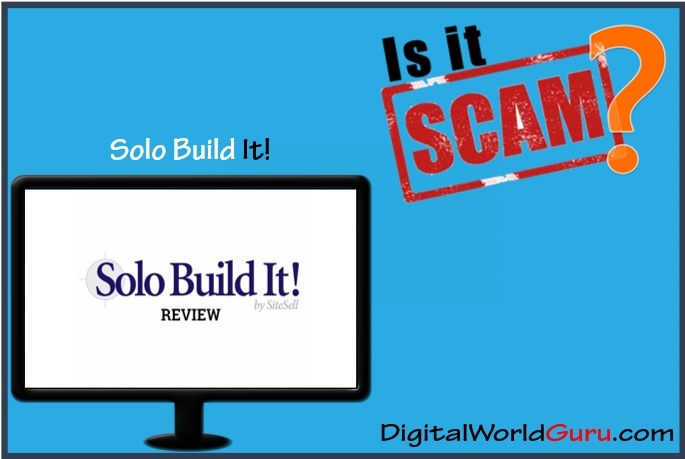 Is Solo Build It a Scam or It’s Your Best Real Chance? Is Solo Build it a Scam or you can trust it? When it comes to making money online, there is so much information available that it is hard to tell the scams away from the real deal. All the programs available tell you how much you can make and how little you need to do to make money online. But making money online is not as easy as it sounds. It takes a lot of time. There must be a good training program, good community support and a sound learning program that evolves as the environment changes. These and others are some of the qualities that I check for when reviewing websites. I did the same when reviewing Solo Build It. Solo Build it is an online training and website building program that was created to help people build their online business. Background – What’s an Authority Website? An authority website is one that offers a high-profile online presence in the long run. AN authority website is something that you create for the long-term running. The goal of an authority website is to establish you as an authority in your selected niche. The authority website becomes a place where people that need information on that particular area turn to go get the right information from a proven authority. It is what is referred to as a niche in the blogging world. On Solo Build It, you get some training on how you can create unique, engaging content that will keep your audience engaged and wanting more from you. They will also train you on how your content can be pleasing to search engines. 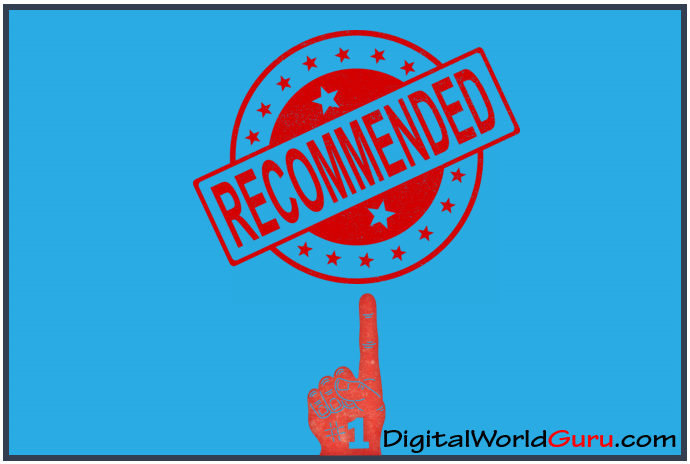 So, you will learn how to rank well on search engines and get people to your website, and you will learn how people will be pleased with your content and purchase your offers. All these might sound like something boring and stressful, but trust me, it isn’t. You might even have a lot of fun on the way especially for those that are interested in the niche that they selected. 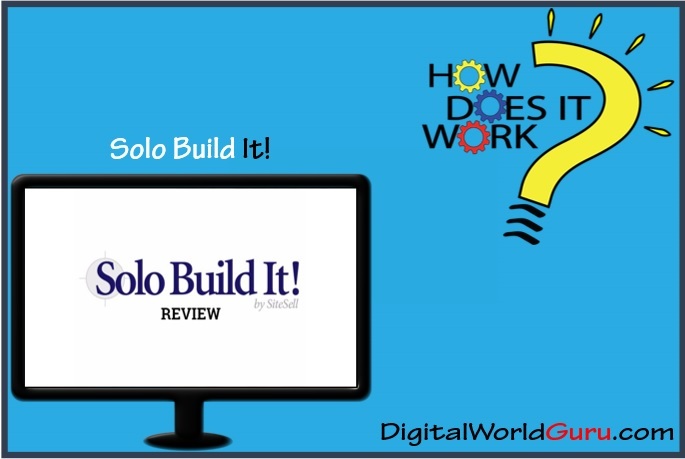 Solo Build It was designed for Solo Builders or Solopreneurs with all that they need to create a good online business that comes from using a website as their main tool for making money. How Does Solo Build It Work? Solo Build It uses a CTPM process (Content, Traffic, Pre-Sale, Monetize). CTPM was designed to help people focus on a niche for their website. It helps people to build the website, create website content with a Site Designer and maximize their reach within the niche. With CTPM, people will learn how to attract traffic and build relationships with their audience. Solo Build It will host your website, tell you how to pick a domain and purchase a domain, and then tell you how you can setup your website from the beginning to the end. 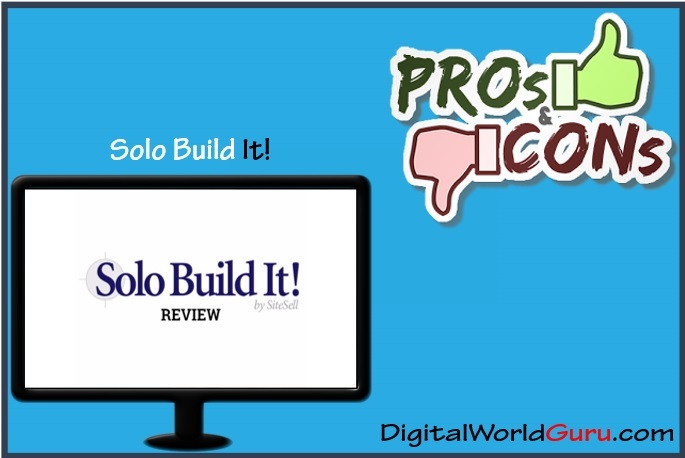 Is Solo Build It the Right Choice for You? Solo Build It is designed for people that are just starting their journey in affiliate marketing and internet marketing. Their training is easy to understand as it follows a step-by-step program. If you are an experienced affiliate or internet marketer, you may find Solo Build It’s training repetitive and over-explanatory. But you need to understand that it was designed with amateurs in mind. It is good for beginners who are just finding their feet. This model works fine for them, and it attracts a lot of beginners to them. There is a support desk that can provide answers to questions that you can’t answers to on the forum. So, the major support comes from the forum. On the community forum, people ask questions and get answers and discussions that are helpful. What is People’s Opinion About Solo Build It? 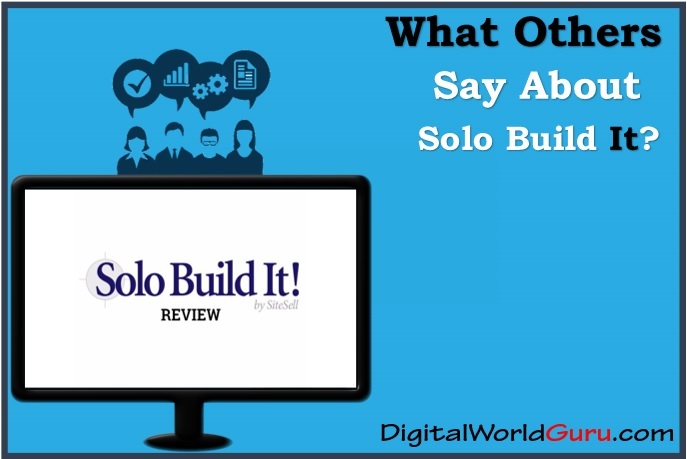 There are conflicting opinions about Solo Build it. Some people love the program while some people hate it. I will just tell you what I have observed about it. 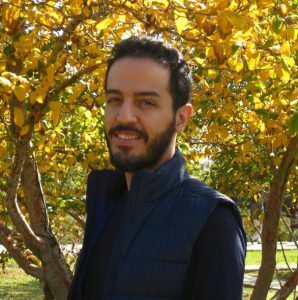 Some users say that the program is too simple and limited. They say that there is no room for one to grow with the program. They also complain that sometimes, the community forum has a lot of people that just want to show off how much they’ve made and how good they are, rather than help others. But there are other people who think the program is really good. You will find testimonials from people who have made a decent killing from Solo Build It. I have viewed some websites created by people who learned from Solo Build it, and the websites looked great. These websites are proof that the program does work. My Final Conclusion – Is Solo Build It Scam? The training provided by this program is great, and there is a good chance of building a profitable business with an authority website. One other issue I have with using Solo Build It for your online business program is that you are not totally in control. You can compare with other platforms and see if the advantages you get are worth it. But when my website grows and becomes highly profitable, I want to know that I am in absolute control. If you don’t mind not being in total control, then this program is a good one for you that offers a lot of value. Is the Profit Reign a Scam? – Fake or Real? Find out Here! Is Rapid Profit System a Scam or a Legit Program Is Waiting For You? !